He Walked by Night is the film that spawned the Dragnet franchise, which debuted on radio the following year. The film has the whole “the names have been changed to protect the innocent” line and it even features Jack Webb, who went on to play Joe Friday in the ’60s TV series. The film is a straightforward, quasi-documentary police procedural about the manhunt for a cop killer. It’s presented in a very dry style by director Alfred L. Werker, but the on location shooting in L.A. adds much to the story – particularly in the intense sewer chase at the end. 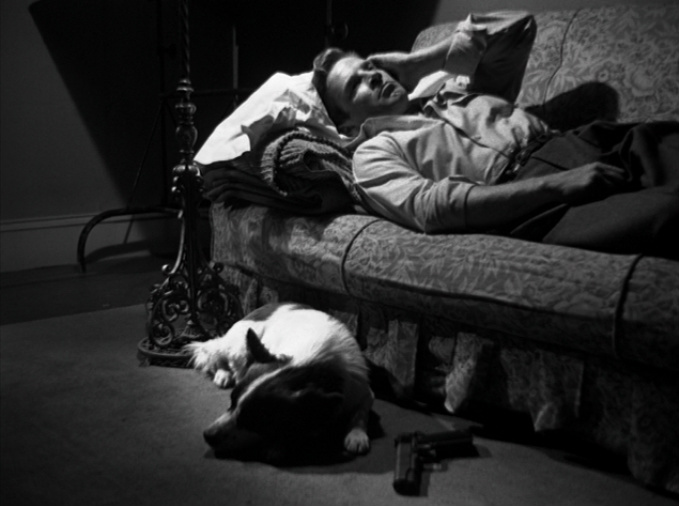 As far as procedurals go, I prefer Dassin’s The Naked City, but He Walked By Night has its own merits.